​We're excited to announce a special day set aside for Chamber members to come together to work for the greater good of our community. As part of our celebration of 30 years of the West Coast Leadership Program, we've created an opportunity for our alumni and Chamber members to contribute their time and talents to the greater good through our first ever Community Impact Day. The West Coast Chamber has been developing community stewards for 30 years. As a result, our community is filled with dedicated, enthusiastic individuals eager to give back and make a difference. There are many wonderful nonprofit organizations in our community, all of whom appreciate help in accomplishing their missions. On May 15 from 1-4pm, WCL alumni and Chamber members will have the opportunity to go out en masse to a variety of nonprofit agencies for a day of volunteering. 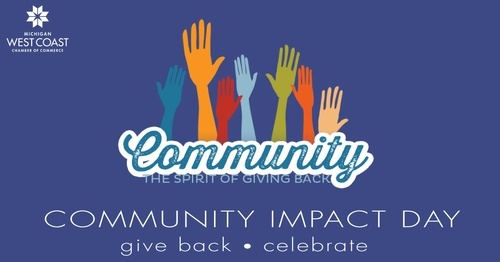 Following the volunteer blitz, the Chamber will be holding an event from 4:30-6pm to help us celebrate the impact we just made in our community. We would love for you to join us on May 15!